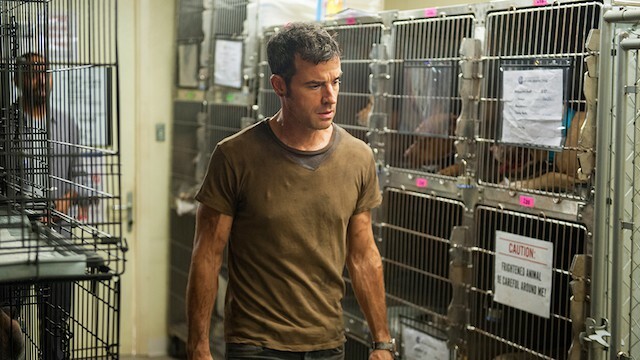 Josh Wigler (@roundhoward) and Antonio Mazzaro (@acmazzaro) wrap up the peak season of peak TV that was The Leftovers Season 2. Hopefully, this is not the end of The Leftovers as we know it. But even if it is, the conversation can live on in the comments below. For now, it lives here.